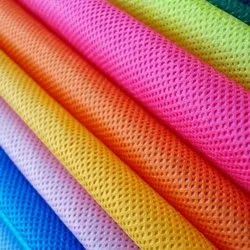 Manufacturer of a wide range of products which include non woven fabric and spunbond fabric. 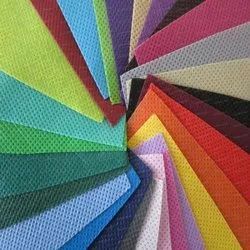 We are pleased to offer an attractive range of Spunbond Fabric to the customers. These products are basically made up of premium quality fibres sourced from trusted merchants of the market. These products are high in quality standards and are thus used for diverse applications. As all the products are in manufactured with high-tech machines, these are smooth in texture and finish.